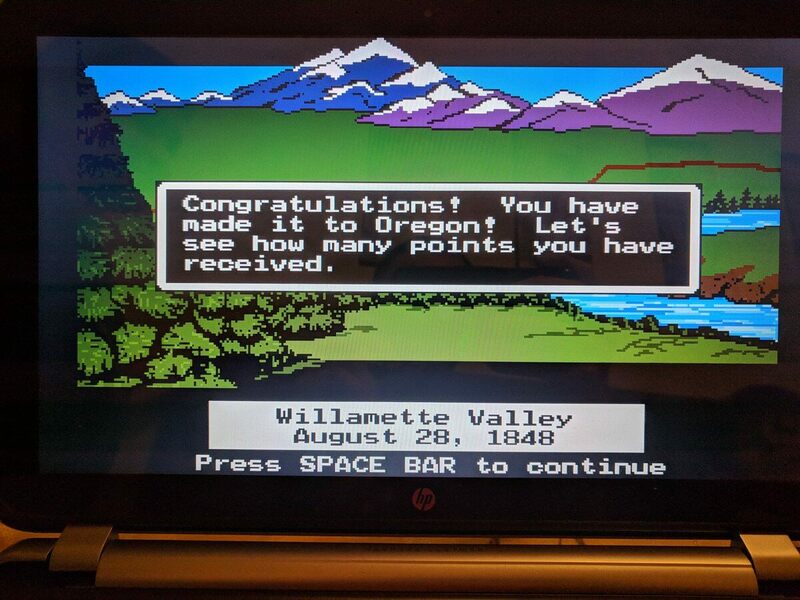 People also refer to Xennials as the “Oregon Trail Generation.” This is because Oregon Trail was an early computer game that was mainstream enough to be on most school computers, but was years ahead of the real digital wave of games. If you managed to get to the end without your entire family dying, it’s a win. 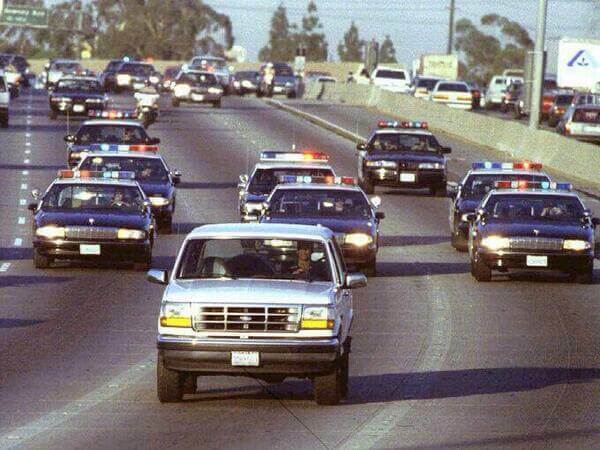 The OJ Simpson car chase will live in infamy, but most Millennials were too young to watch it or understand what was going on. It was Gen X and the Xennials that tuned in and watched everything from the chase to the trial. Keep reading to see how low safety standards were for Xennial kids. Before school shootings were a dime a dozen (there have been thirty in just the first five months of 2018), there was the horrific Columbine shooting. 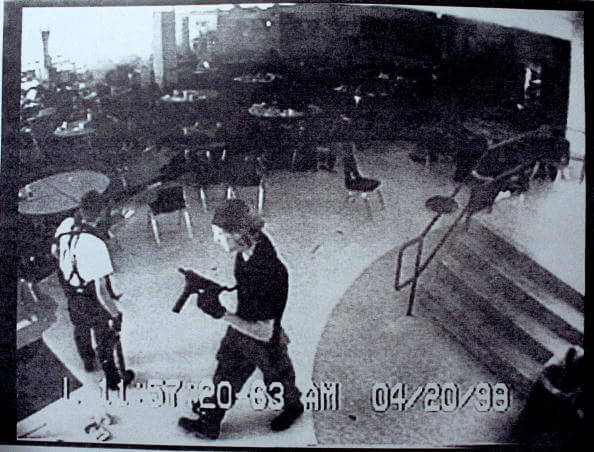 Two students armed with guns entered their school On April 20, 1999, and took the lives of 13 classmates. Columbine inspired outcry and shock, but nearly 20 years later nothing has changed. 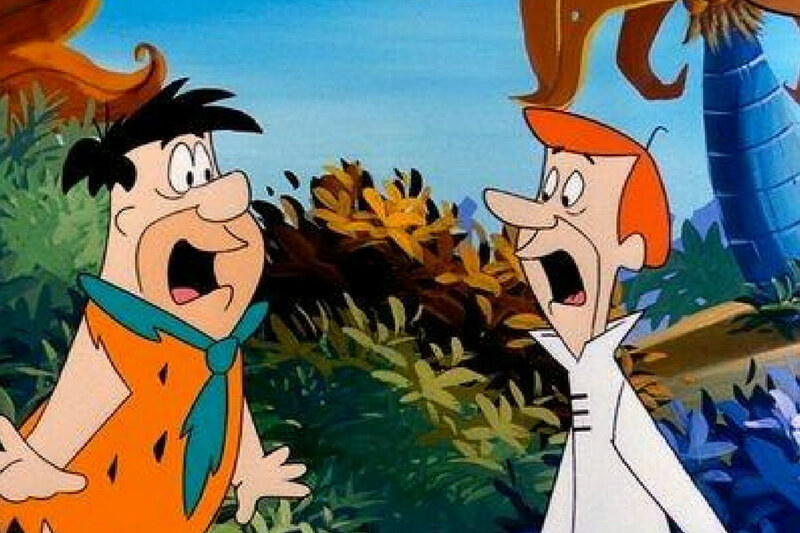 Millennials like to think that their “That’s So Suite Life Of Hannah Montana” crossover was a big deal, but they had no idea of how our minds were blown when The Flintstones met The Jetsons. George Jetson traveling in a time machine to meet Fred Flintstone was the event of the century. Every dad owned the tried and true station wagon. These bad boys *slaps roof* had the most trunk space of any compact vehicle out there, but absolutely no safety standards. 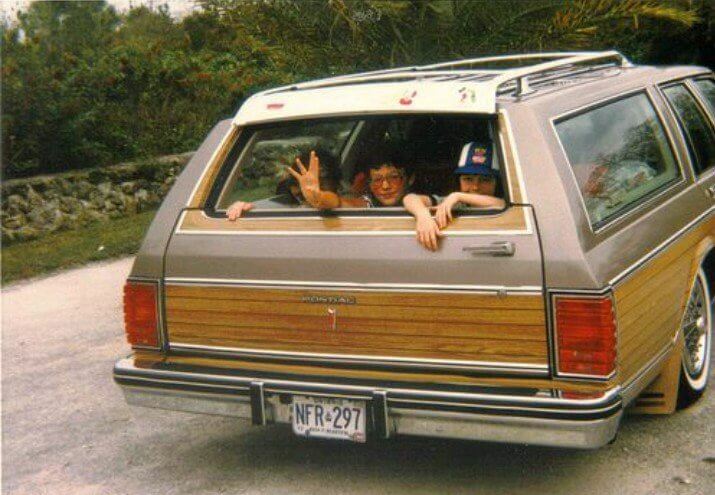 Parents would just let their kids hang out in the trunk while they drove around. It’s a surprise that any Xennials even made it to the next decade. Coming up, Xennials were basically the testing ground for all the bad early technology. 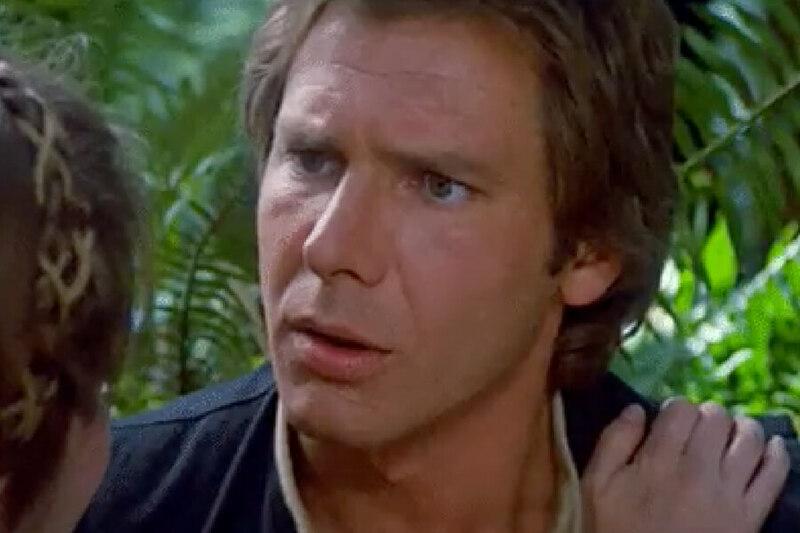 Even though Xennials got to experience Jurassic Park and Clueless in theatres, they got stuck in an awkward Star Wars phase. Many of them were too young to see or appreciate the original trilogy, but by the time Star Wars: Episode I was released in 1999, they were over it. Millennials love to flaunt their knowledge of the original Pokémon deck or their Neopet family, but that technology was way too advanced for Xennials. 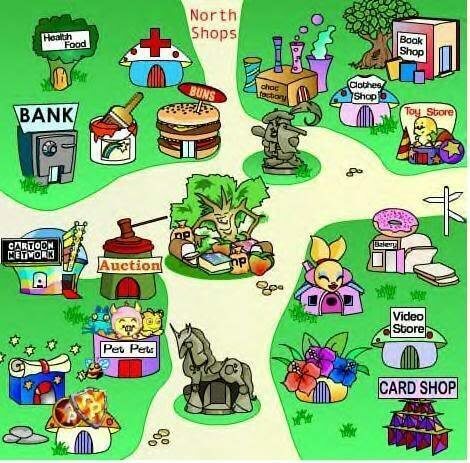 When Neopets launched in 1999, most Xennials were off in college or starting their careers. Neopets were next gen Cabbage Patch Kids and the original Webkinz. Xennials didn’t get to experience any of them. Most people will never understand the pain of spending five minutes typing out a 25 character text. It’s no wonder Xennials shared Gen X’s cynicism. The only other thing you could do with a cell phone back then is play Snake for hours, so at least they had that going for them. Today we have 3D printers, but keep reading to be reminded of how computer printing originally worked. Garfield was launched in 1978 and took the Sunday comic strip in your local newspaper by storm. 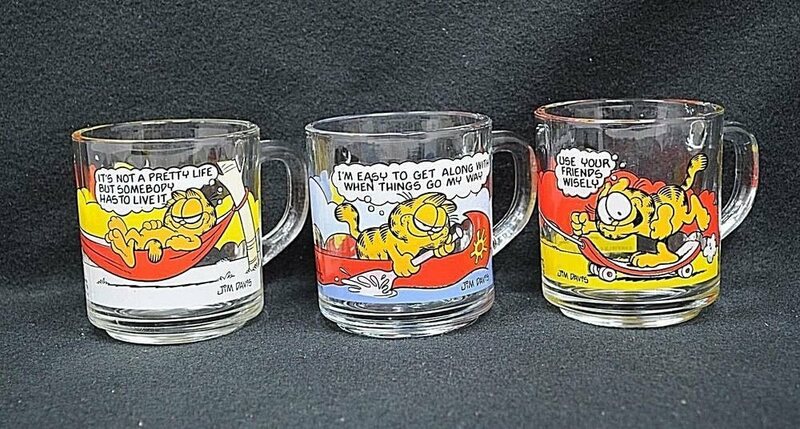 Fast-forward to the 1980s, and McDonald’s decided they would make Garfield glass coffee mugs a thing. And there isn’t anything more Xennial than sipping Coca-Cola out of a Garfield mug at McDonald’s on a Friday night. I take it back. 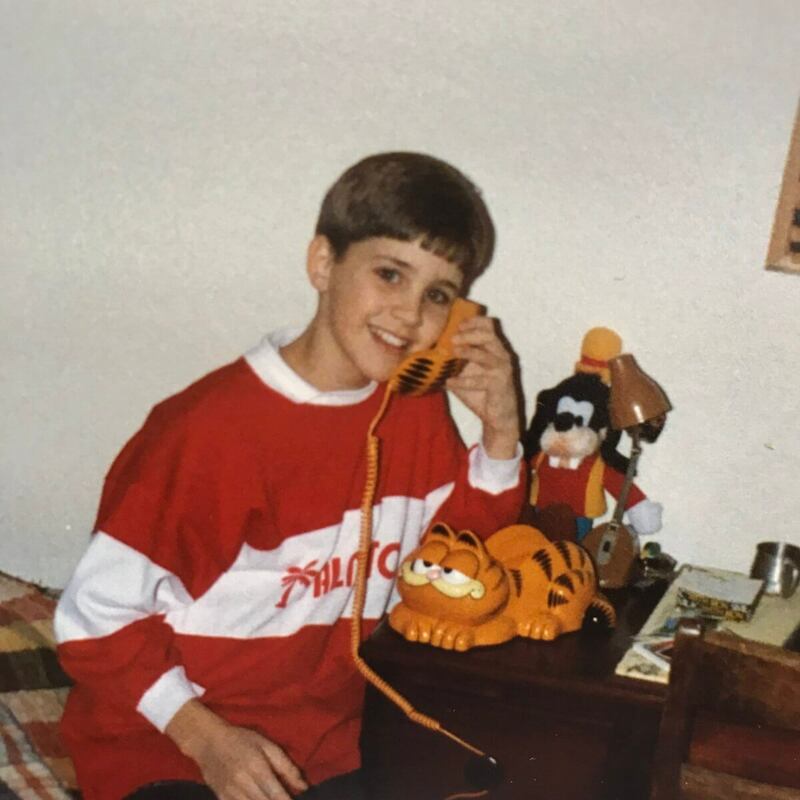 Taking the family Garfield phone with the 10-foot cord into your room so you can call your crush and hope that their parents don’t pick up is the most Xennial thing possible. Xennials are known for being a generation that began with “traditional” dating but slowly advanced into online dating. 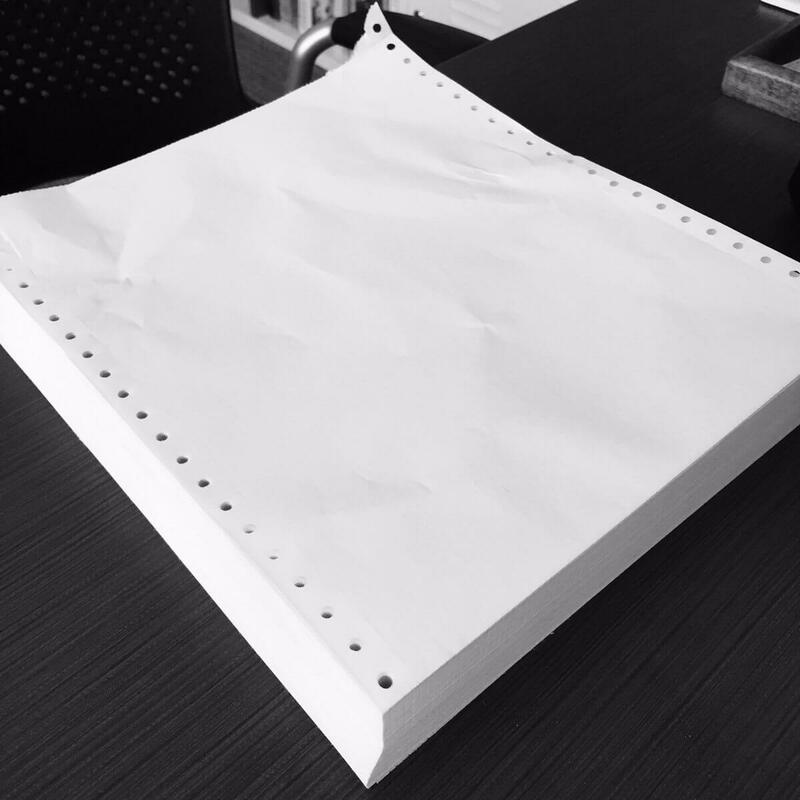 Dot Matrix Paper was the special paper that folded up accordion style and was used for impact printing. Instead of just lasering ink onto the paper, it imprinted letter by letter, similar to a typewriter. As a Xennial kid, you spent most of the time trying, and failing, to rip off each side. Keep reading to find out what Xennials had to do before Google was invented. Gen X lived a life of disposable cameras, which meant that in order to see your photos, you had to treck to your local photo developing center once a month and wait an hour for a lady in a dark room to develop your photos. 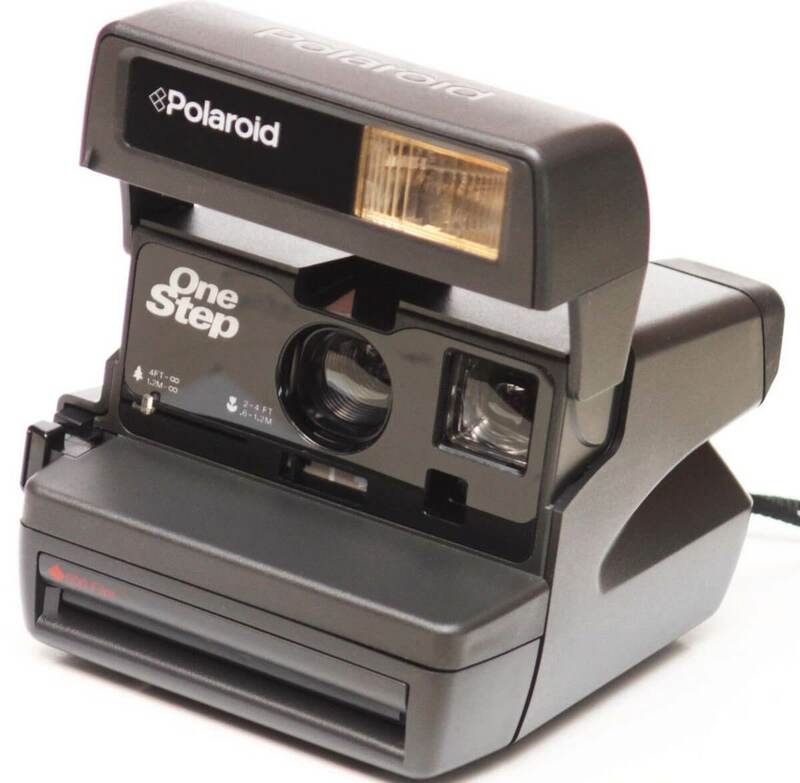 Xennials didn’t get digital cameras, but they got the first Polaroid Instant camera, which is as good as it gets. Most Millennials would see this photo and assume the person in the video is Farrah Fawcett or Olivia Newton-John, but plot twist, it’s your favorite movie actress Jane Fonda. Xennials grew up watching their moms workout in the living room with what was basically the original Jillian Michaels. I can’t think of anything that bridges the gap between Gen X and Millennials more than a digital version of an encyclopedia. 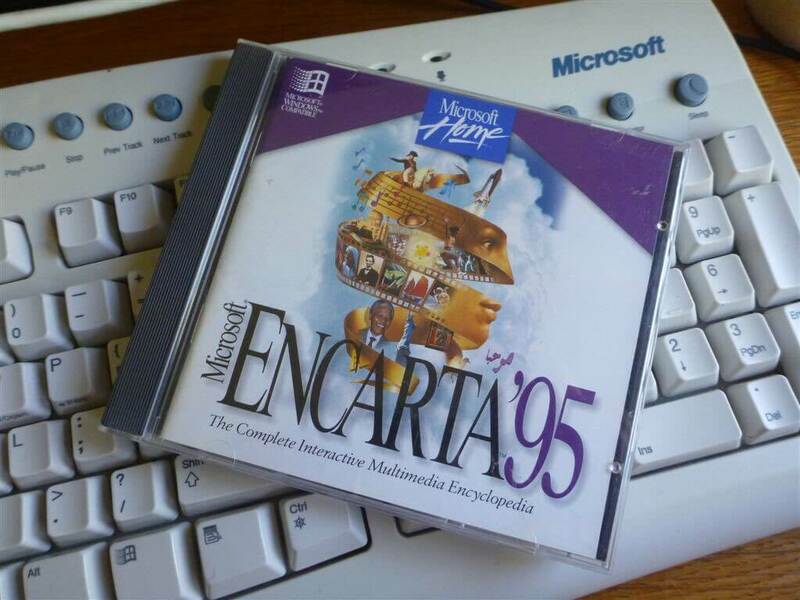 Microsoft’s Encarta was an easier way to learn about anything in the world without having to go through a set of 12 real encyclopedias. In 1998, Google was launched, and Encarta died. Continue on to see what Xennials were buying from Toys’R’Us (RIP). It seems like Xennials got to experience every form of music that the last 40 years have had to offer. They were born right at the end of the vinyl era and were the first kids introduced to the cassette tape. 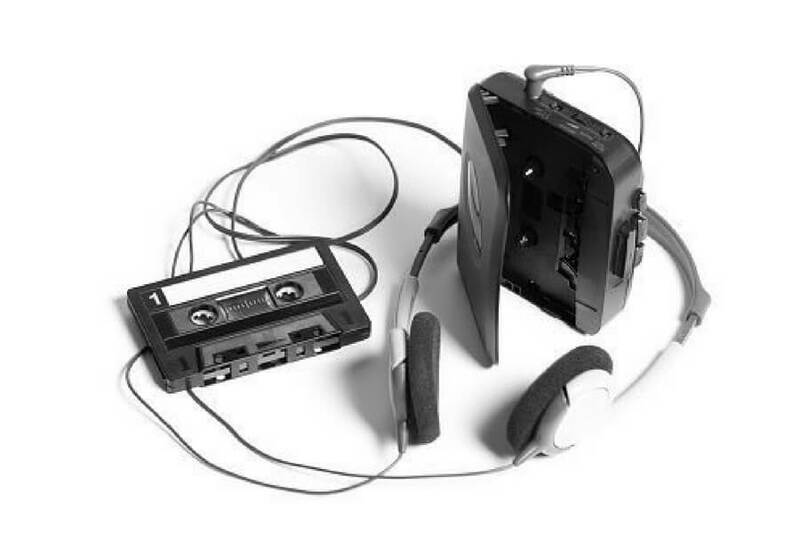 They mastered cassette recordings until finally everything went digital and they were the first to get mp3’s for Christmas. 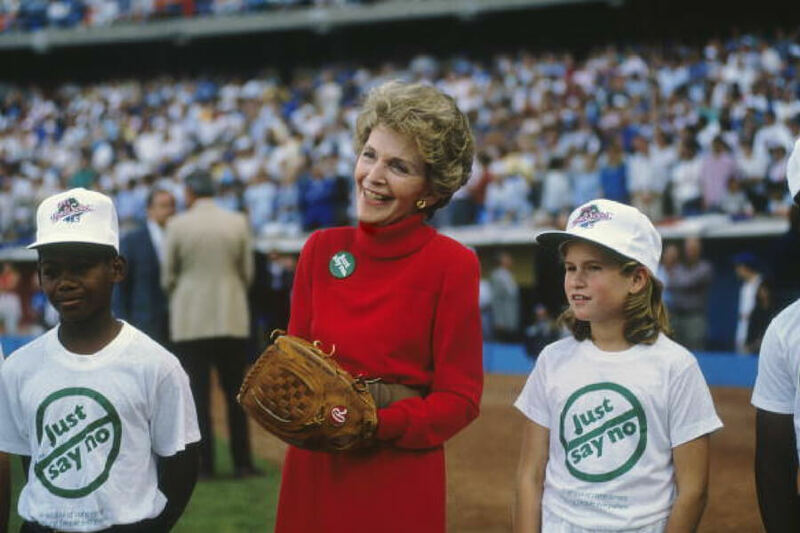 While her husband was busy mass-incarcerating millions of Americans on drug charges, Nancy Reagan was busy breathing down the necks of Xennials to have them “Just Say No” to drugs. I’m not saying drugs are a good idea, but she was relentless with her slogan and many studies have shown it had basically no effect. This one is like hitting two birds with one stone. Xennials all tuned in to MTV in 1984 to watch Bob Geldoff lead Band-Aid. The charity concert spawned the eternal bop “Do They Know It’s Christmas?” and brought all our favorite celebrities together. This was all back when MTV actually played music video and music-related content, instead of just reality television. 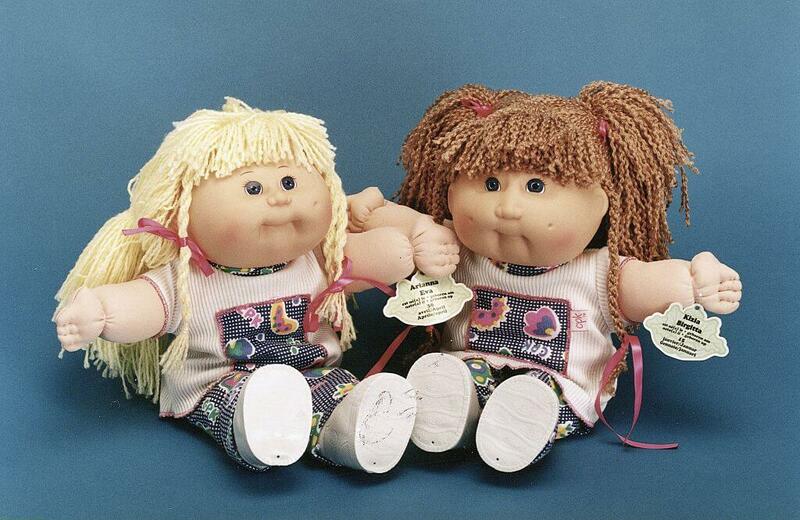 The toy fad that defined Xennials was Cabbage Patch Kids. In hindsight, the dolls really didn’t do anything special, but they were still a huge hit. It’s hard for some of us to look back and understand why certain things became fads. We’ll never understand why the Pet Rock was a big deal, or why Millennials thought creepy robotic Furbies were cool. If you weren’t calling your date on your Garfield phone, you were passing them secret notes in class. 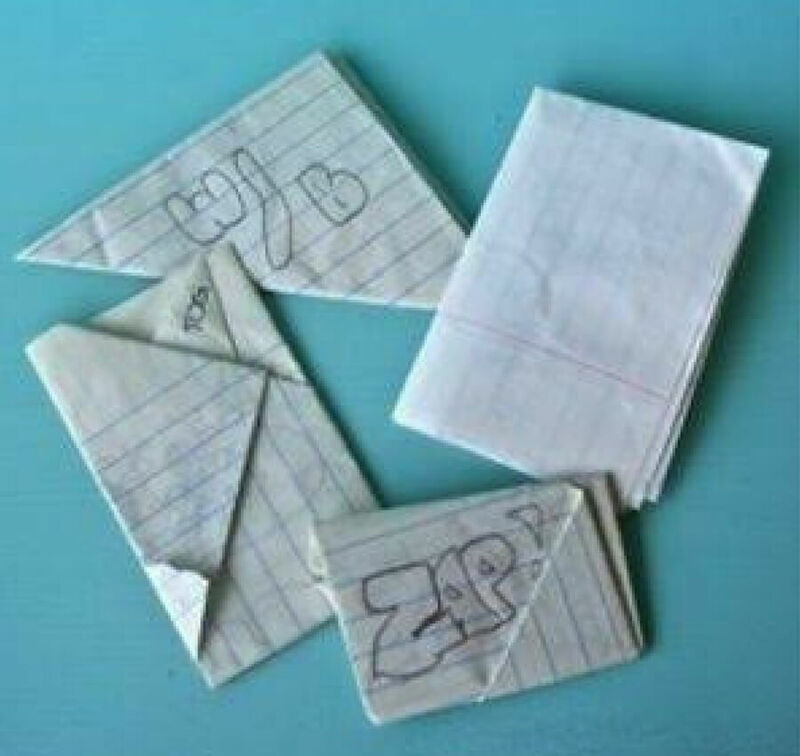 Millennials grew up sneaking their phones under their desk to message their crush, but Xennials had to do it the old-fashioned way. Most 35-year-olds won’t admit it, but they can still fold a sheet of paper in these elaborate ways.